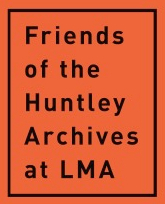 10th October 2015 marks an important milestone in Black British cultural history - it's the tenth anniversary of the annual Huntley Conference. We are the NextGen and for the first time, we have taken over the entire authorship of this important conference. Featuring keynote artists Sonia Boyce and Larry Achiampong, join us as artists, poets, musicians and storytellers unite to deliver a live celebration of Black British identity through the lens of the younger generation. We are FHALMA's group of young volunteers, - the younger "next" generation, calling ourselves, the NextGen. We wanted to play with an intergenerational approach to programming the conference, signalling a significant shift in this year's dialogues. Whilst taking inspiration from the stunning art and archive exhibition 'No Colour Bar: Black British Art in Action', our fresh interpretation spawns from having delved deeply into the Huntley Archives and its collections, recasting and re-contextualising BlackBritish cultural production going back to the 1950s through to the 1990s. Today's younger generation still have Mountains to climb! Our perspective reconsiders the resonance that the archives hold - offering those important narratives and themes that help us navigate present day Britain. From Cornrows to Afro, Clarks to Nike: representation is how we walk, how we talk, how dress. It is how we show the world who we are and what we can be. In the 1960s-1990s Black British artists took back control of their own image in new and powerful ways using their distinct aesthetic voices to showcase, protest and activate the public imaginary of Black British identities. We invite the whole family to dig into the archives with us to discover what was then, and celebrate what is now. 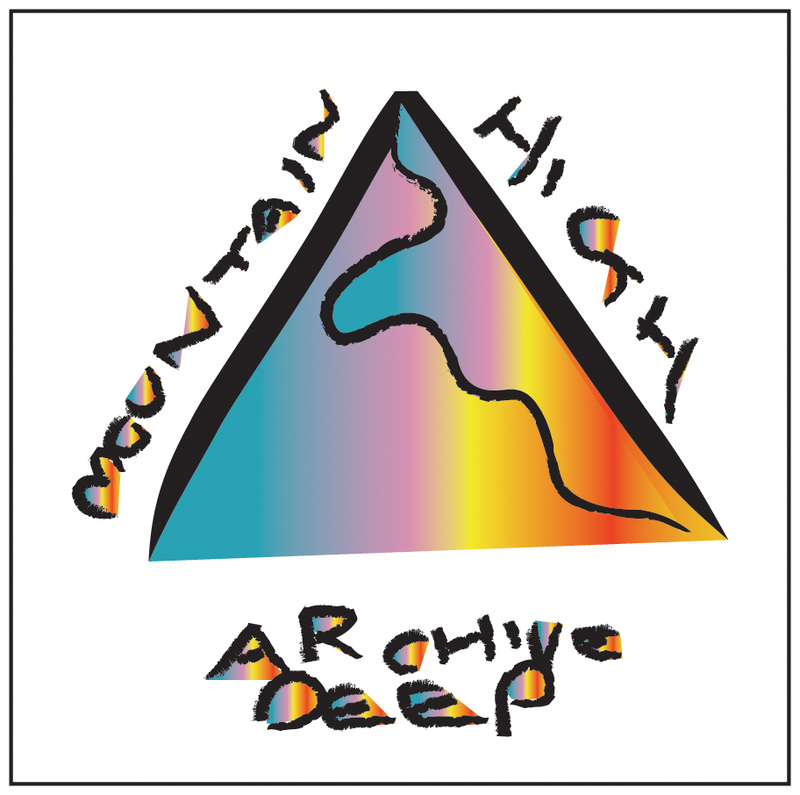 Mountain High, Archive Deep's central theme looks at the contemporary history of creating and distributing positive and representational black imagery. The keynote session features artists Sonia Boyce and Larry Achiampong, followed by a newly curated Film and debate about images and issues from the Archives. Taking cues from seminal works of black activist visual and literary fiction, such as Andrew Salkey's 'Anancy's Score', in The Children's Hour we ask how today’s artists and makers are redefining activism and expressing agency. The Award-winning David Idowu Choir conclude the conference with a rousing performance of 'Ain't No Mountain High Enough' that is sure to inspire all the generations into taking action for a long time yet. Books on sale: Join artists, writers and activists, browse among the books and products in our stalls. There are a limited number of tables available for Ticket Buyersto sell books and merchandising. Contact us via email: helena.boehm@cityoflondon.gov.uk for details about how to book or Click here for more information about how to apply.  Blog space for the 'No Colour Bar: Black British Art in Action 1960 - 1990' exhibition at the Guildhall Art Gallery. 10th July 2015 - 24th January 2016.